We have had the privilege of working on numerous awesome projects with countless great client partners. 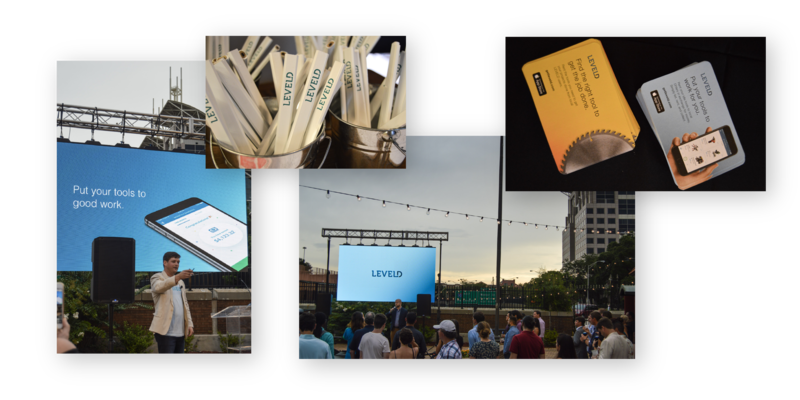 One of those partners brought us on board to help him launch a new peer-to-peer tool sharing app called LEVELD. Our role was to design the branding for the mobile app, as well as develop a strategy for the launch and growth of the app. The app allows users to list and rent out their idle tools to local DIYers who need that one hard to find tool to finish a project. The value proposition is that you can rent an expensive tool, that you know you will inevitably only use once, for a fraction of the cost of buying. The difference between LEVELD and other tool rental programs is that there is flexibility and convenience baked into the scheduling of the rental and return of the tool since it's with other local consumers. There's also a broader base of available tools. One of the first things our client was sure to address was security and protection for both the renter and the tool owner. LEVELD requires all users to sign an end user agreement which protects both parties from theft, damage, and injury. 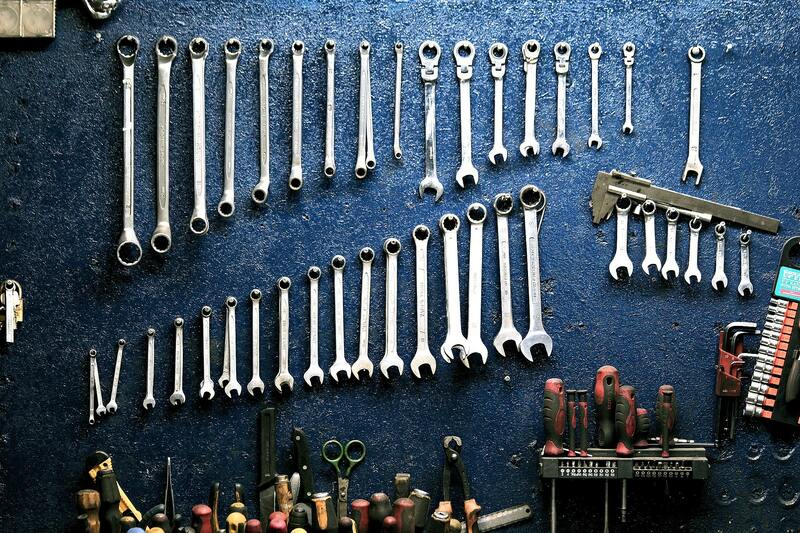 Tool owners can set their own rental rates, security deposits and terms for delivery and return. Should anything happen, LEVELD has the user covered. The launch of the app was received incredibly well. At the core, LEVELD solves an age old dilemma of what projects you would like to complete and what you actually have the tools to do. For all those households where your husband is cluttering the garage with a bunch of unused tools, you can now monetize those "investments" and get them out of the garage. Check out getleveld.com to learn more about the app and download the app in the Apple App Store.